MX-WH Features: -Watch.-Upper material: Rubber.-Sole material: Stainless steel.-2 Hand quartz with seconds sub dial.-Mineral glass.-Textured dial.-Case size: 47mm. Color/Finish: -Color: White. 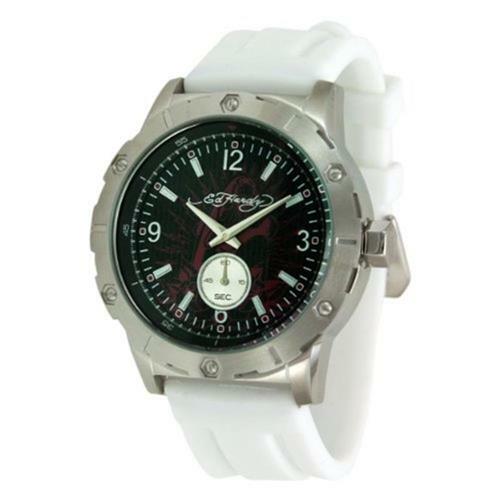 Specifications: -10 ATM water resistant. Dimensions: -Strap width: 24mm. Warranty: -2 Year warranty.